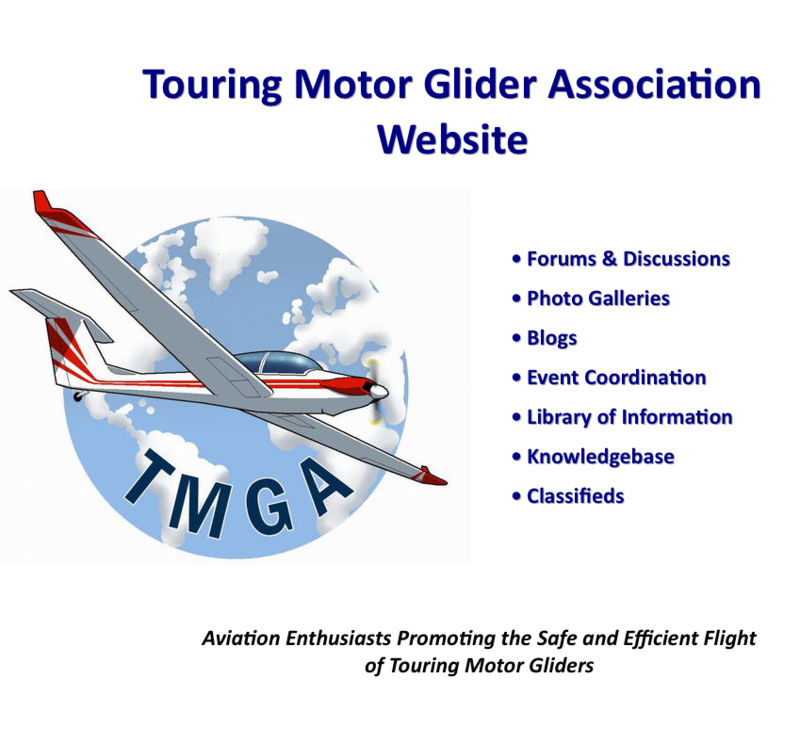 The TMGA is an all-volunteer, not-for-profit, organization dedicated to the promotion and advocacy of the safe, efficient, and enjoyable use of touring motor gliders. Our prime mission is to collect and disseminate resources useful for owners, pilots, and enthusiasts (and wannabes) of this class of airplane. 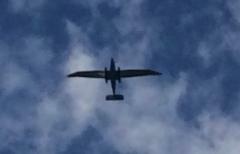 Our goal is to be the global 'Go-To' source for all information about touring motor gliders. 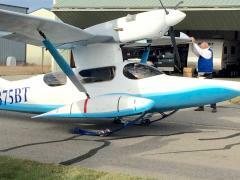 We are firm believers that touring motor gliders are the best way maximize the utility and enjoyment of pure flying. Examples of Touring Motor Gliders include, but is not limited to: Aeromot Ximango, AMS Flight Carat, Diamond Xtreme, Fournier RF-X, Grob 109, Distar Lambada & Sundancer, Phoenix S-LSA Motorglider, Pipistrel Sinus & Virus, Stemme S10 & S6, and Valentin Taifun. Complete list is here.